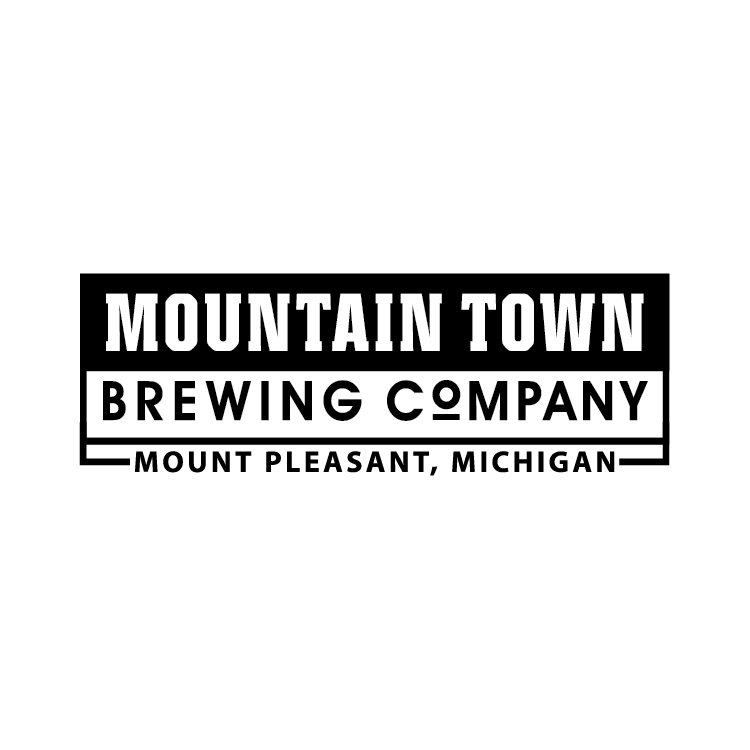 Mountain Town Brewing Company makes distinctive ales and lagers in Mount Pleasant, Michigan. Love Potion: Brewed to provide energy and happiness, a mix of 9 herbs, berries, roots and spices that also create a loving feel from their unique aphrodisiac characteristics. Rose in color, light in body, with pleasant herbal notes; 6.7% ABV. Grand Gruit: Ancient Herbal ale that features an array of 10 different herbs, spices, and roots to create a complex variety of flavors ranging from floral, slightly sweet, and refreshing. This ever-evolving recipe is changed slightly each year we brew it; 7.5% ABV. Vigor Gruit: Blend of herbs thought to help stimulate & focus. Brewed to free your mind while providing a delicious light and flavorful taste; 6.5% ABV. Sacred Gruit: Ancient Herbal ale brewed with Yarrow, Marsh Rosemary, and Bog myrtle and local honey. Pale ale malt gives it a light, refreshing, and clean taste; the herbs give it a floral finish, 5.8% ABV. I Am Gruit: Amber ale with a subtle berry and citrus characteristic provided by Juniper Berries & Orange Peel; 6.2% ABV.